www.cosmiccomix.com has no other items for sale. Batman #366 (1983) DC Comic Book -- 1st Appearance of Jason Todd as Robin 9.8+? 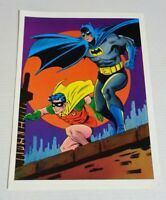 TREASURY/DC LIMITED COLLECTORS EDITION #C-51 Reprints BATMAN 232,242,243 & 244!